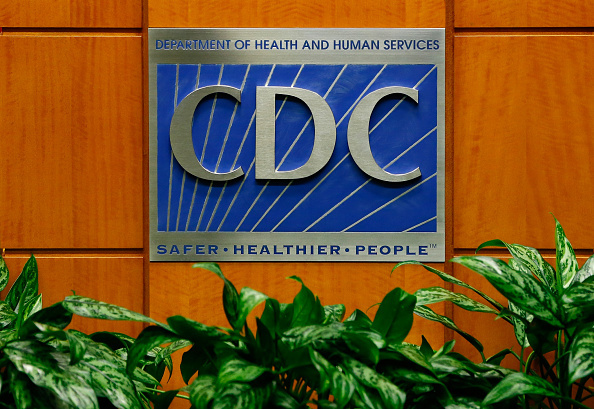 What are these words banned at CDC and why does it matter? Can someone explain to me what is going on with these words? Why all the hoopla? Multiple agencies in the Department of Health and Human Services (HHS) have reportedly been told by the Trump administration that they cannot use certain phrases in official documents. I must be thick headed because I still don’t understand why they were banned and why it matters. First of all, the word “banned” was used by The Hill. I doubt very much the Trump admin said anything stronger than “suggested”. But “banned” makes it sound like evil censorship (the usual demonizing) and attracts more readers. Secondly, controlling the language is something the left has been doing for years . . . but when the right tries it, it’s evil, or otherwise fraudulent. Joe Sixpack’s thinking is heavily influenced by the words that are used (pollsters use this fact all the time) . . . hence the left’s word control. A little pushback in this arena is long overdue (and the left doesn’t like it . . . hence the article framing this as censorship). True, BobJam. Any proposal by the left, the media refers to it as a “plan.” If it involves Republicans, it’s called a “plot.” Notice the different TONES.